Two laps of our tough marathon course. 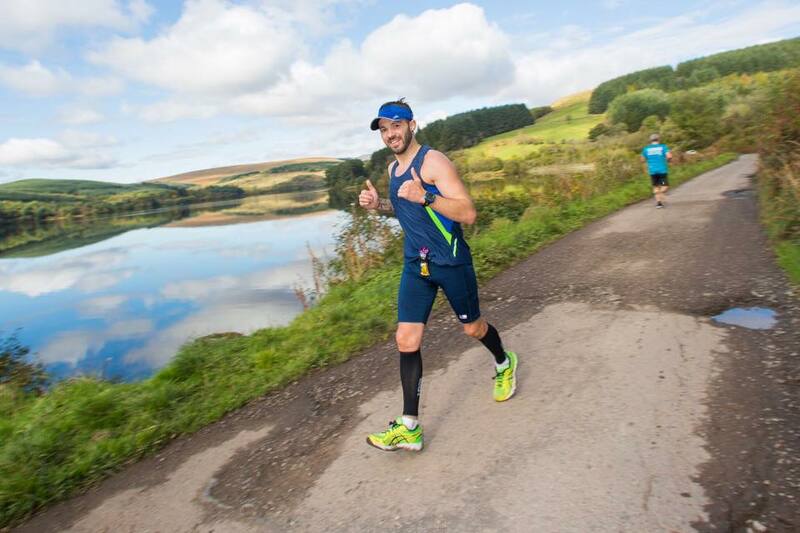 Enjoy this self supported race through the scenic trail route around Ponsticill and the beacons. If you like to be challenge, this race is for you!